The synod has many resources for you and your congregation. Please visit the links on the right to find categories of resources. If you need any additional assistance, contact our staff. 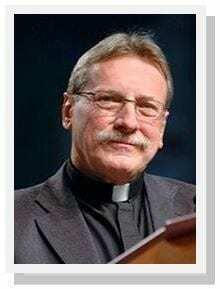 New Speaker on the Synod Speaker’s Bureau - Rev. Dr. Stephen Bouman!